Oscar Wilde was born on October 16, 1854, to the Irish nationalist and writer Speranza Wilde and the doctor William Wilde. After graduating from Oxford in 1878, Wilde moved to London, where he became notorious for his sharp wit and flamboyant style of dress. Though he was publishing plays and poems throughout the 1880s, it wasn t until the late 1880s and early 1890s that his work started to be received positively. In 1895, Oscar Wilde was tried for homosexuality and was convicted and sentenced to two years in prison. Tragically, this downfall came at the height of his career, as his plays, An Ideal Husband "and The Importance of Being Earnest, "were playing to full houses in London. He was greatly weakened by the privations of prison life, and moved to Paris after his sentence. 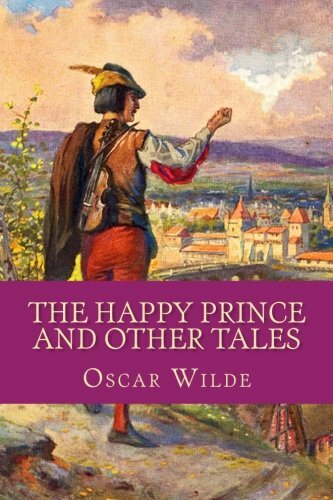 Wilde died in a hotel room, either of syphilis or complications from ear surgery, in Paris, on November 30, 1900.